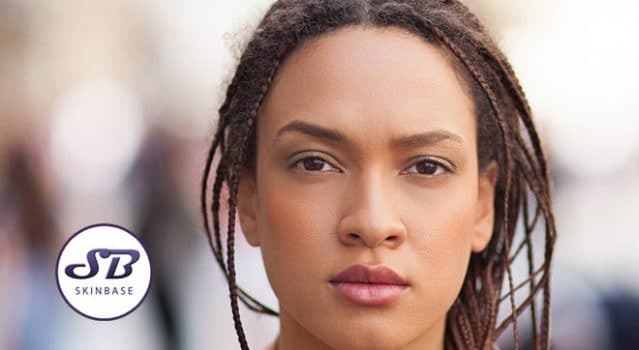 Pigmentation can cause quite a lot of problems for people with dark skin – not only is there more of a chance of it appearing, but it can also be harder to get rid of. But don’t despair, there are lots of things you can do to achieve even-toned, smooth skin. Read on to learn how you can prevent and treat pigmentation if you have dark skin. It’s important to remember that dark skin colours are just as sensitive, if not more so than pale skins. The first step to preventing pigmentation is to avoid heavily fragranced and overly harsh products, as well as products with enormous ingredient lists. Try to stick to a simple, gentle routine and keep it consistent – don’t chop and change products too often as your skin may become irritated. 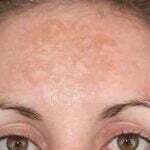 Although you may not burn very easily, your skin still reacts to the sun, and this is a primary cause of pigmentation. It’s important to use SPF to protect your skin from the sun’s rays, to prevent patchy pigmentation areas as well as more serious complications like skin cancer. Picking spots is one of the worst things you can do to your skin, darker skin tones are more prone to post Inflammatory Hyperpigmentation. Once the spots are gone, the scars will remain, sometimes forever. If you leave a spot alone, most of the time it will heal without a trace, but picking them causes massive damage to the area that you may need a professional treatment to fix. If you’ve already got pigmentation, there are plenty of things you can do to help get rid of it. 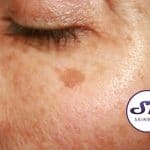 However, while these might be really effective treatments, it’s still just as important to make all of the above changes, because pigmentation can come right back after treatment if you don’t. The key to eliminating pigmentation lies with exfoliation. Once melanin has been produced, the only way to get rid of it is to encourage the skin to slough it away, and the best way to do that is to remove layers of dead skin. A chemical peel uses specialised acids to eat away at dead skin cells, revealing a fresh layer of skin below. Peels are extremely effective, deeply exfoliating treatments, however, they aren’t particularly gentle but they are particularly suitable for darker skin tones. In fact, it’s very normal for your skin to be raw and delicate after a peel, you may want to try a more gentle option first. There are no chemicals involved in MD, your therapist uses a specialised device to pass abrasive crystals over your skin, which are then sucked away using a gentle vacuum. A low level is always used when treating darker skin to prevent any worsening of the pigmentation. Dead skin cells are abraded away, and cell renewal is stimulated over the course of the treatments to help lift the pigmentation out of the deeper layers of the skin treatment by treatment. Even better, remember when we mentioned scarring? Microdermabrasion increases collagen production, so even if you have stubborn scars from spots, you can achieve even toned, smooth skin with this treatment! There are few of us who haven’t experienced some sort of skin blemish, colour change or ‘pigmentation’. 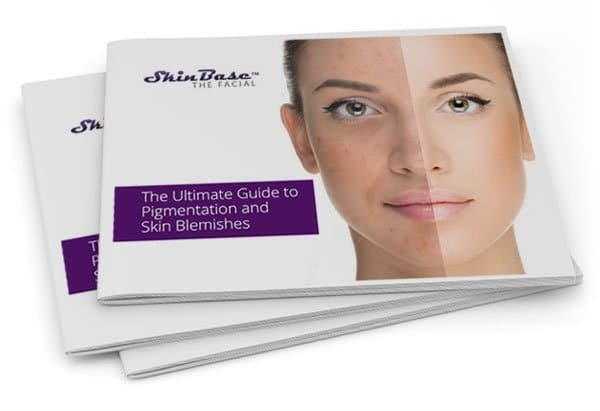 Download our FREE easy-to-read guide to help you understand what causes these skin alterations and how you can treat them.